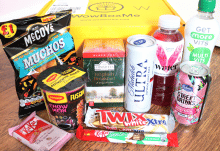 Home Box news Freedom Japanese Market – May Box Spoiler and Discount Code! 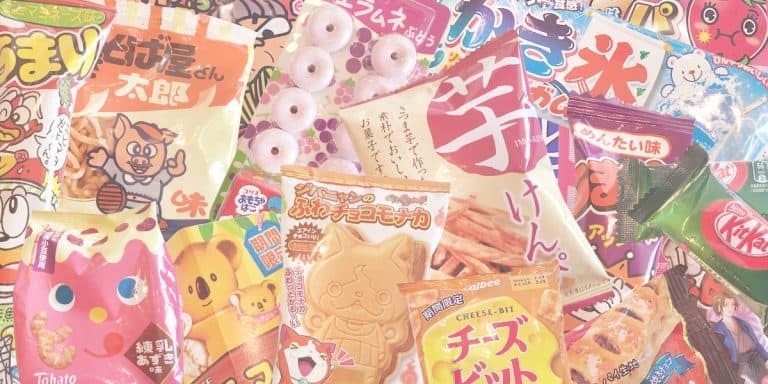 Hey there, lovers of yummy Japanese snacks, the lovely people at the Freedom Japanese Market subscription box have given us a little sneak preview of what’s coming up in the May box! Summer is just around the corner, and they’re celebrating a little early with a taste of summer theme in their upcoming May snack box! 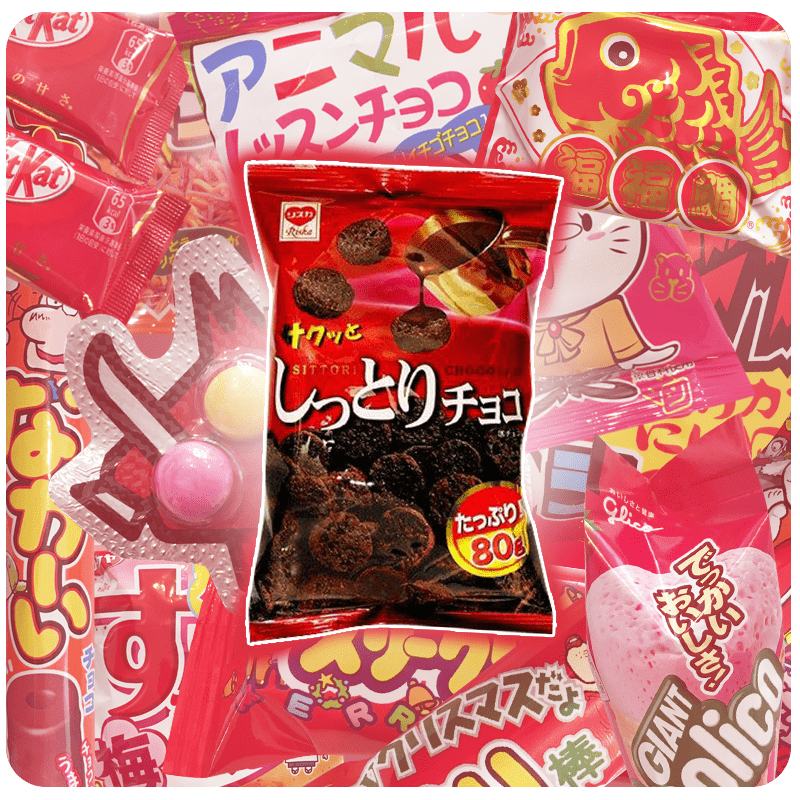 These little beauties are Shittori Chocolate Cookies, and are one of their most requested snacks. These chocolate wafers are both crispy and creamy. 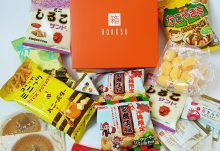 They’re including a special 80 gram size bag in May’s original snack box so subscribers can enjoy more of their favorite snack! Don’t have a subscription yet? Use the code FESTIVAL17 to get $3 off all Original and Family pack plans. All products shipped straight from Japan. 1, 3, 6 and 12 month renewable plans available (longer plans have larger discounts) that will fit your needs. Most items are sold exclusively in Japan, and contain some limited edition snacks and candies that are only in Japanese stores for a month or two. You can subscribe with a credit card or via PayPal. You can log into your account from our website and edit or cancel your subscription at any time without fees or penalties. 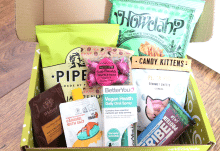 Check out our latest review of Freedom Japanese Market April 2017 subscription box!